High quality black hoody with Fat Orange Drawstrings and a comfy hood with Orange lining. 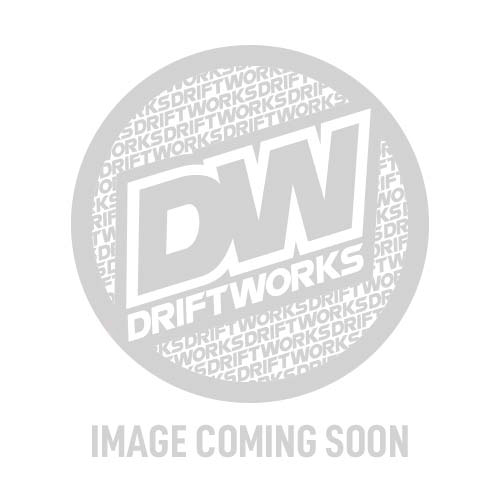 DRIFTWORKS logo print in orange on the front and our 4 team cars on the back in a subtle grey. Available in X-Small, Small, Medium, Large, XL and XXL. Please select your size in the drop down box.